My initial goal when I commenced this blog in July 2011 was to reach 100 likers on a facebook page. So I am honoured and amazed that 3 months later I can launch a giveaway to celebrate 1000 of you joining the facebook page and gaining inspiration from this blog! I know you are all busy busy parents so I appreciate every second you might spend visiting Life’s Little Celebrations! Now onto the Giveaway! 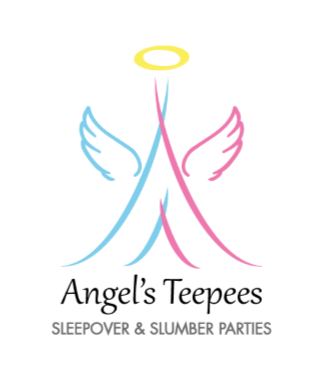 This giveaway is hosted by Life’s Little Celebrations, with all items donated generously from the various vendors, and is no way sponsored, endorsed or administrated by, or associated with Facebook. 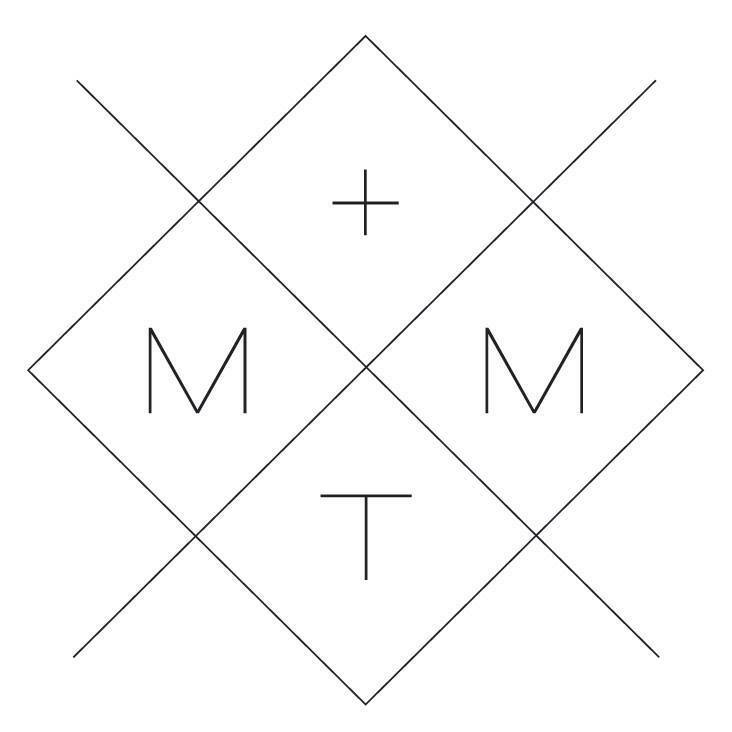 All entries will be made directly through comments made on this blog post on Life’s Little celebrations and not via Facebook. The winner will be notified through a post here on the blog. This giveaway has 13 prizes available which means there will be 13 winners!! Main Entry: To gain one entry for this giveaway, make ONE comment on THIS blog post stating that you have visited all the vendor’s facebook pages and liked their page. There are only 10 vendors in total. Entries close on Wednesday 26th October at 8:00pm (Eastern Standard Time) and winners will be posted on this blog on Thursday 27th October. Entries open to Australian residents only. Entries will be drawn by Random.org. The first winner will have first choice in which prize they want, 2nd winner will have 2nd choice for a prize and so on until each winner has chosen a prize (obviously once a prize is chosen then it can’t be chosen by another prize winner). Enjoy and good luck! Remember only ONE comment is needed on this blog to enter, stating you have liked the above vendor’s facebook pages. 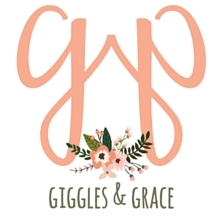 I thought I’d share a post on some of the things I’m working on to share some of the exciting and new things happening via Life’s Little Celebrations. 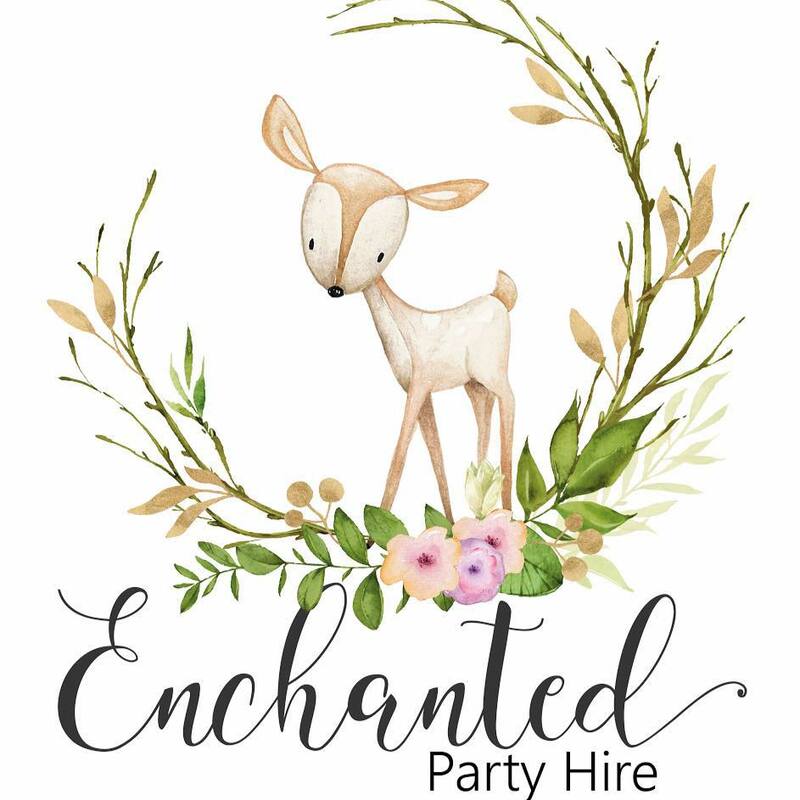 Since launching my new services where I offer online inspiration boards & online party planning help & sourcing of items I’ve been busy with a few different projects for various mum’s after different party themes! 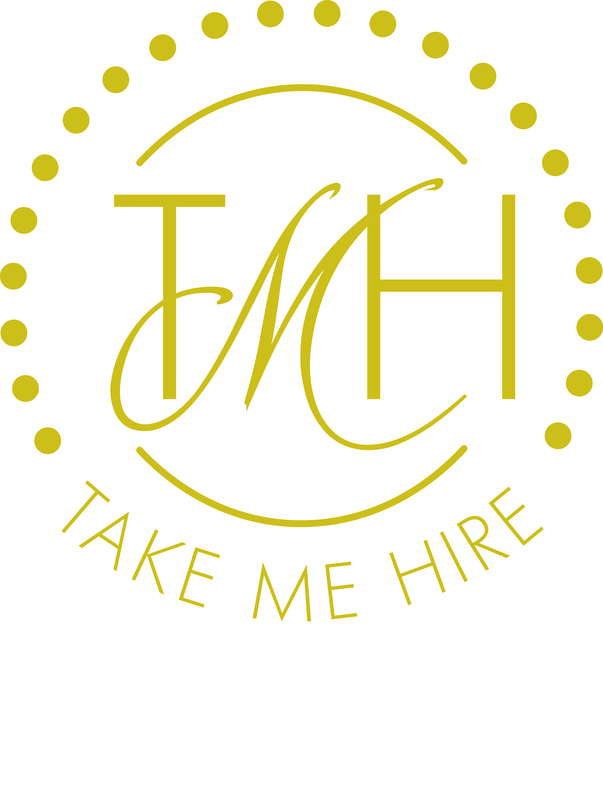 It all started when a mum approached me after I had started my blog (and before I offered this new service). She was impressed with the items I was finding and my style and enlisted my help in finding unique items for an upcoming celebration as she was quite busy herself at the time. 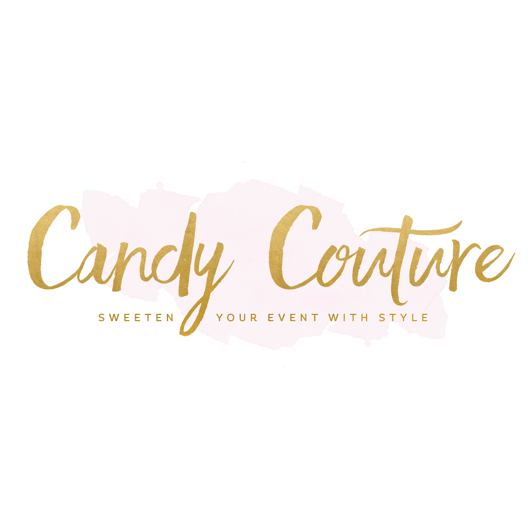 The service I offered her is my “Complete Custom Styling Pack” which follows the format of the blog (but offers more ideas), completly customised to your theme, colours, requirements, budget etc. 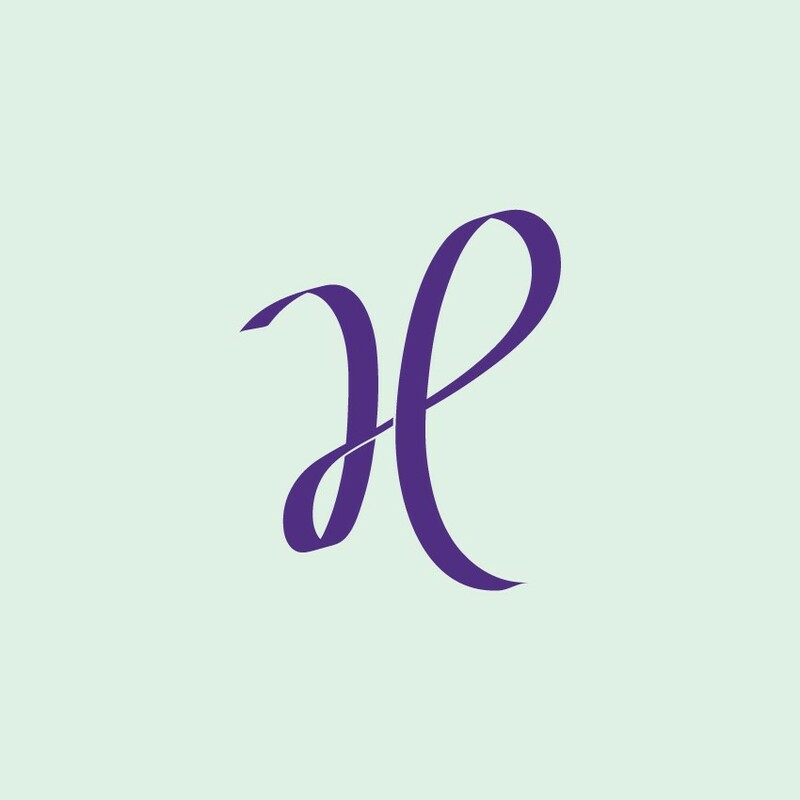 It includes hyperlinks for easy shopping too! do this on a professional basis. This is what encouraged me to offer these services to all of you! “Wow Tanya, thanks so much! You’ve found a lot of stuff I didn’t find, some of which I’ll definitely use. Fabulous! 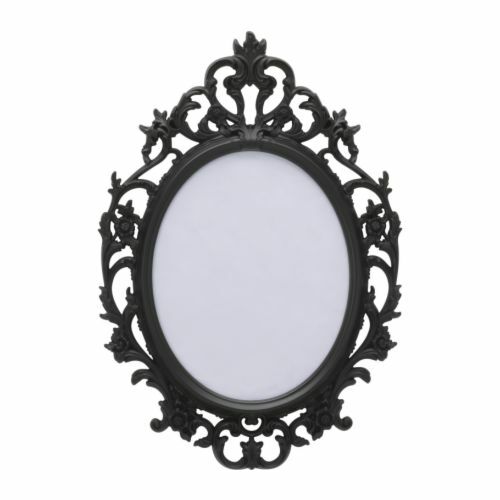 Currently I am working on some Alice in Wonderland theme finds for an inspiration board, such a fun theme! 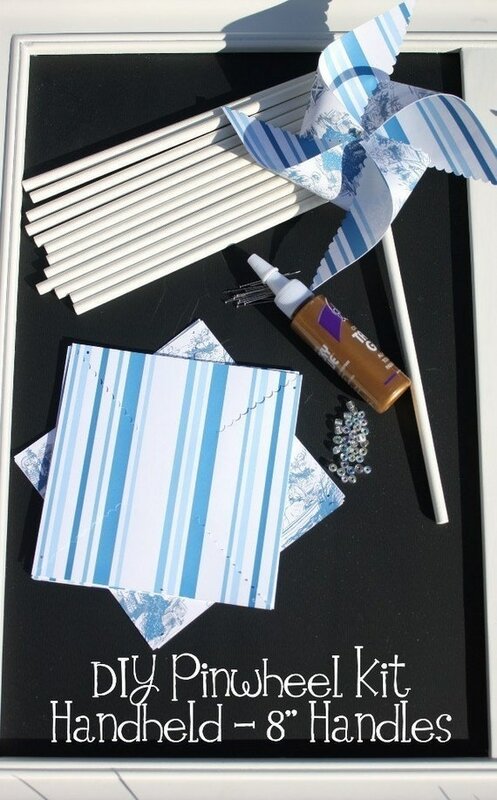 I am also putting together an inspiration board for a Construction theme party with a unique colour palette. 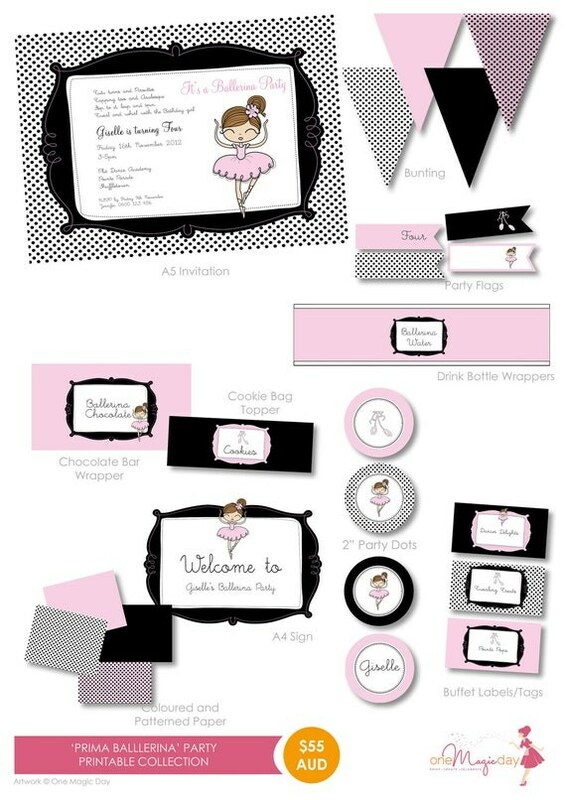 Besides inspiration boards I also offer a “Complete Party To you” package. 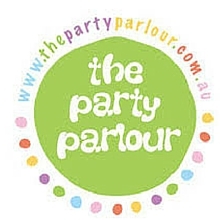 This is where I not only provide detailed sourcing of ideas and items for the party but also arrange to purchase all the items for you and send them to you! 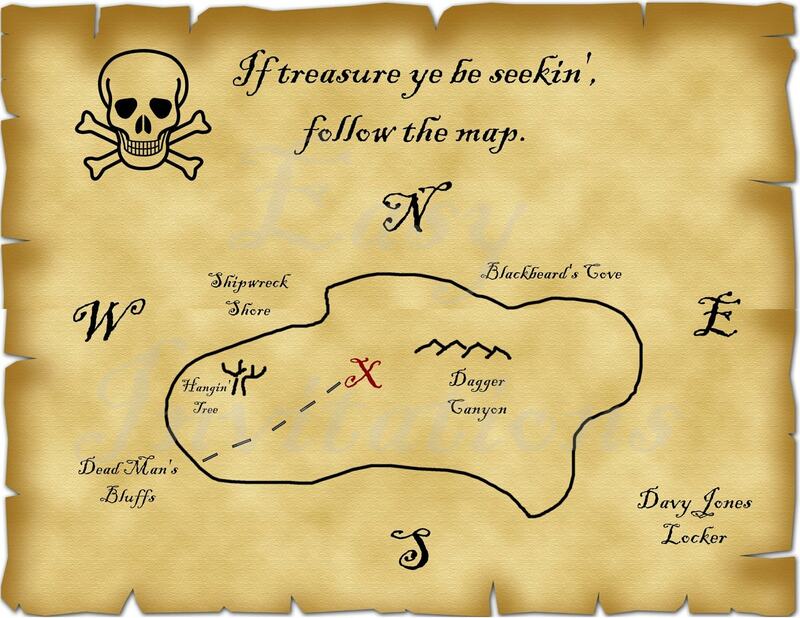 I am putting this together for a lovely Pirate theme party coming up. On top of all this watch out for some upcoming contributions in the next issues of the My Little Jedi magazine, Tickle the Imagination magazine and the Bird’s Party magazine (links will take you to the current issues)! So as you can see, I am busy busy busy! Each of these services as well as my blog posts take alot of time to put together. I have my own daughter’s 1st birthday in November and then there is Christmas and a Baby sprinkle for my sister! Doing my best to stay on top of things while also making sure I spend lots of time with my own little daughter! =) This often means late nights (as I’m sure most of you know all too well about!!). Please contact me if you are interested in any of my services. 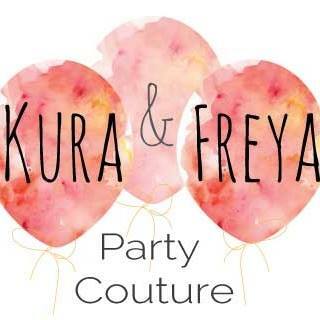 As mentioned above I offer everything from Inspiration boards, complete custom styling packs to a complete party to you service. These are all offered online and all the information is sent directly to your inbox (unless you choose the “complete party to you” where products are purchased and also shipped to you). 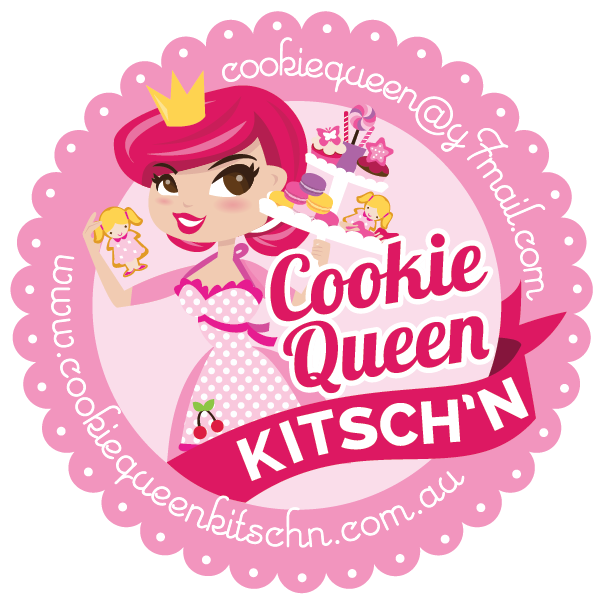 I am also offering blog sponsership packages with 2 businesses signed up already, so feel free to contact me regarding this as well! 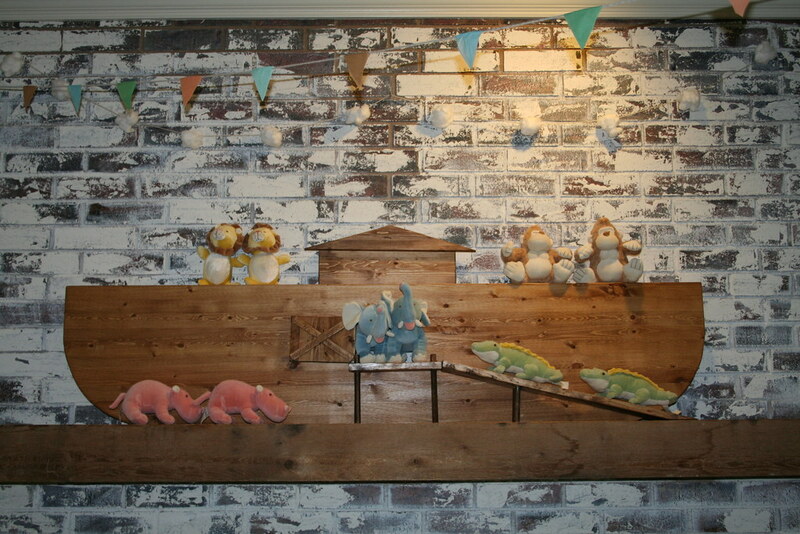 This cute and unique theme is perfect to bring out the joy and fun of being a child! 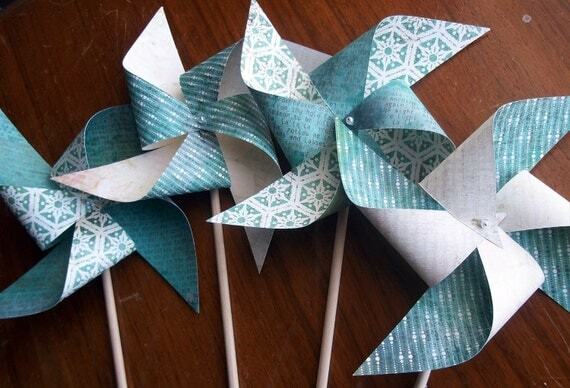 Little one’s love holding a twirling pinwheel in their hand so why not base a celebration around this? 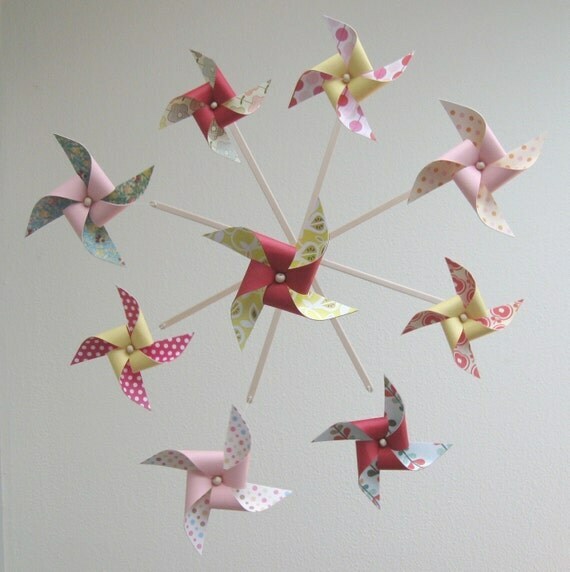 Pinwheels are also great to team up with another item for example balloons, ribbons or lollipops. 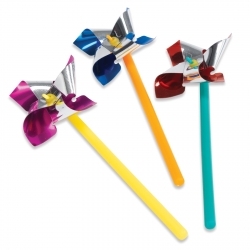 They are also versatile little items which you could work into most party themes! 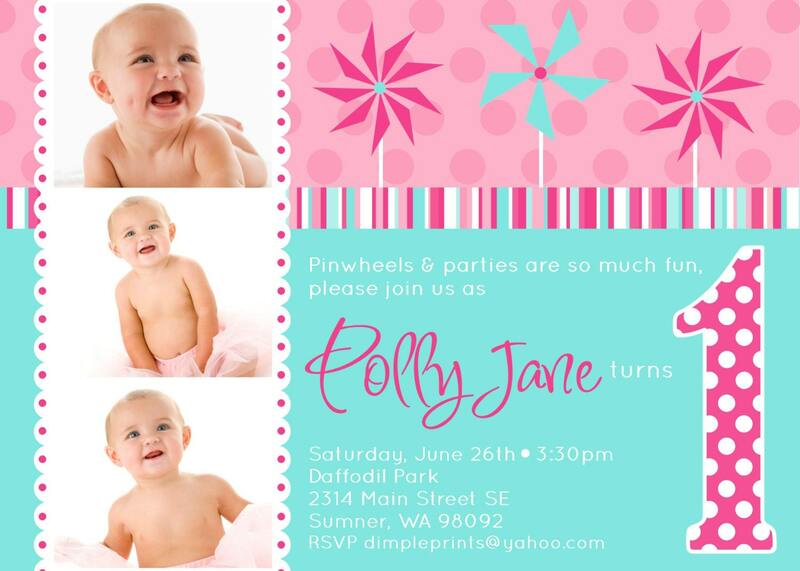 Given the uniqueness of this theme, there is not a lot of specific party items available however all you really need are some pinwheels to really bring this theme alive! I haven’t included some of my usual categories of tableware and favour packaging in this post as this theme could take on any colour scheme and doesn’t have as many theme related items available – however please see my previous posts for many different tableware and favour packaging ideas! 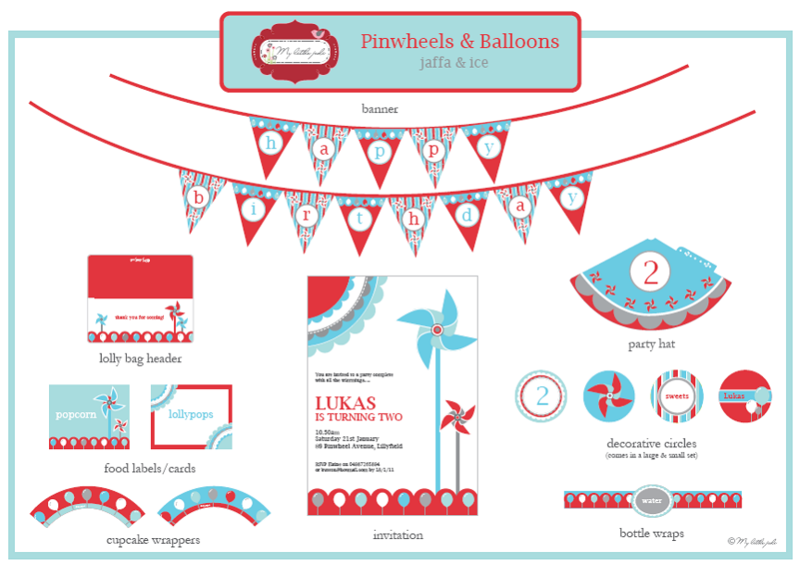 Choosing a great set of printables can really help you with decorating your party, especially for a theme such as pinwheels where there isn’t alot of theme specific items available. 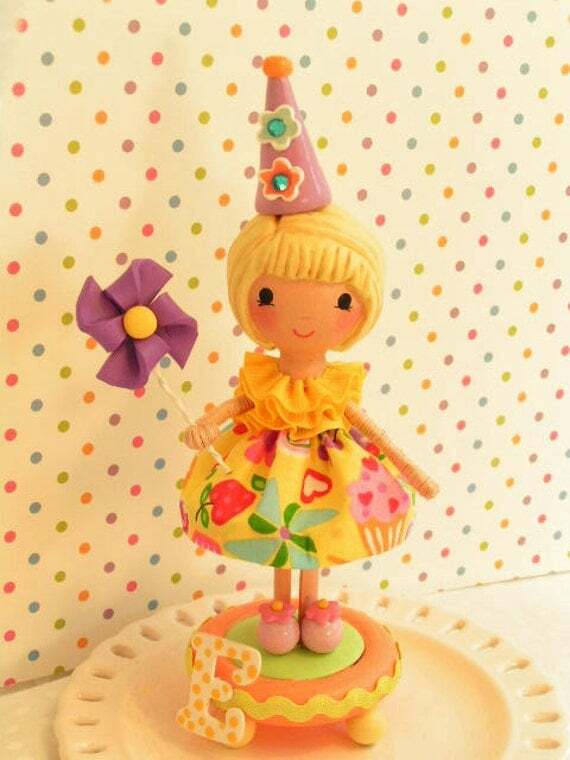 A truly gorgeous cake topper for this theme! 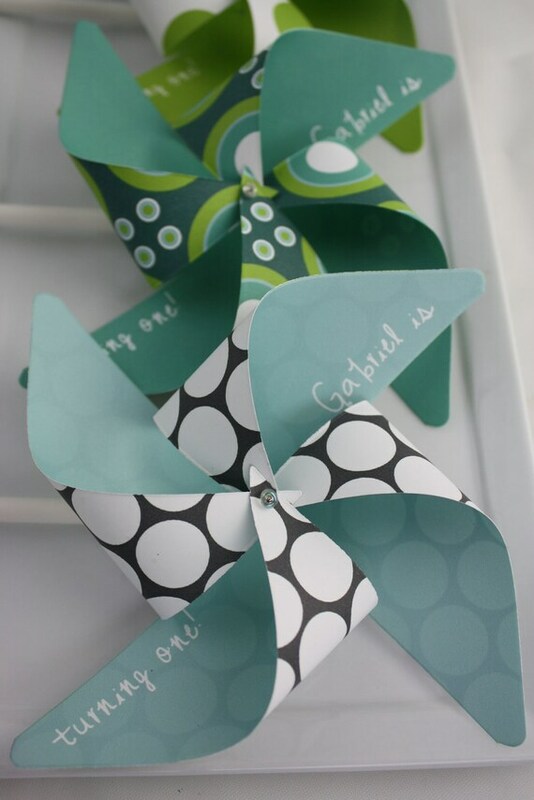 Love the cute personalised message on these pinwheels! 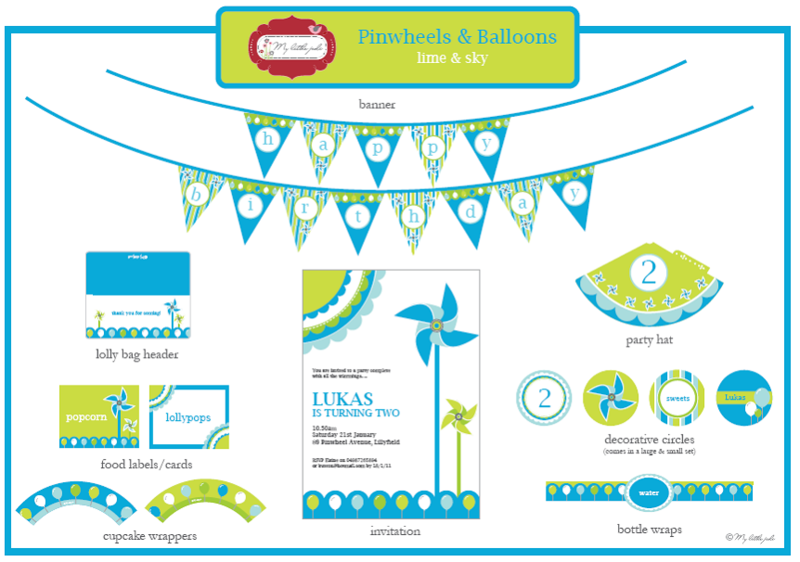 Also loving this soft blue and green pinwheel party by The Princess & the Pirate featured on the Party Inspirations blog. 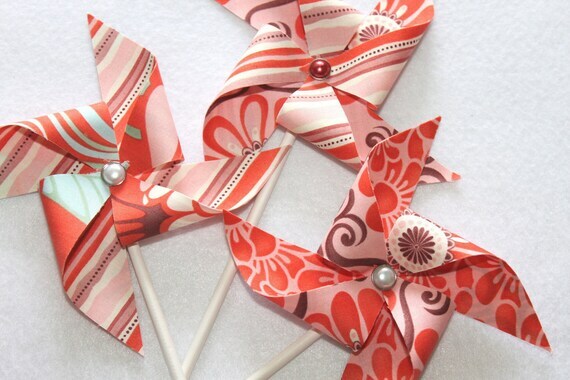 Hope you enjoyed these pinwheels find and they give you some inspiration for this theme or incorporating them into a different theme. 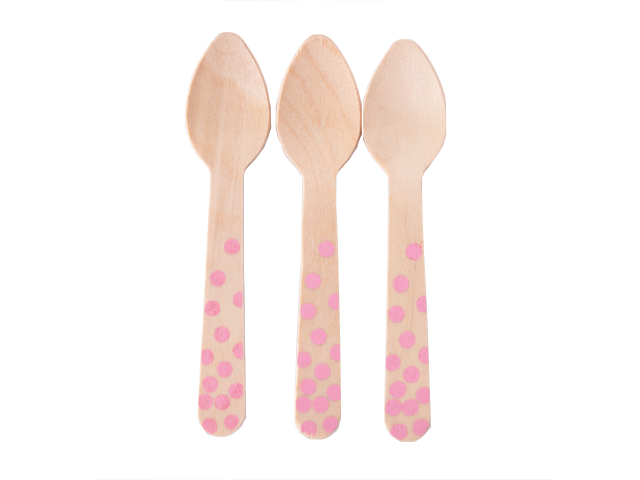 I am sure all the little ones will love them! 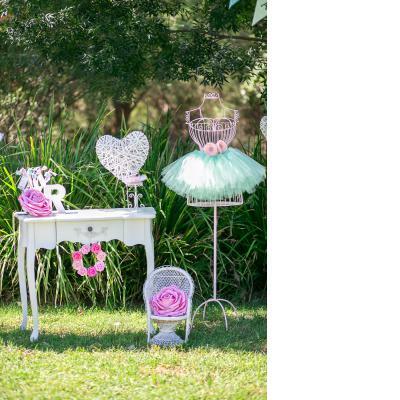 Twirling & tutu’s are some girl’s most favourite things – and if that sound’s like your daughter then perhaps this theme is perfect for her. 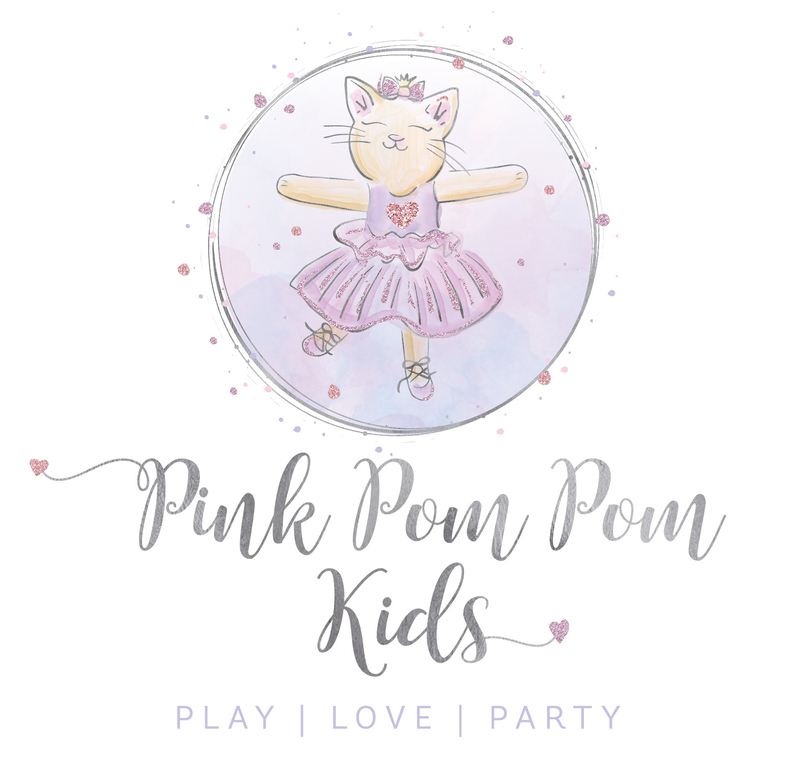 I’ve focused mainly around pink items in this blog post but pink goes with so many other colours so feel free to experiment and choose a colour scheme and combination your little girl would love! 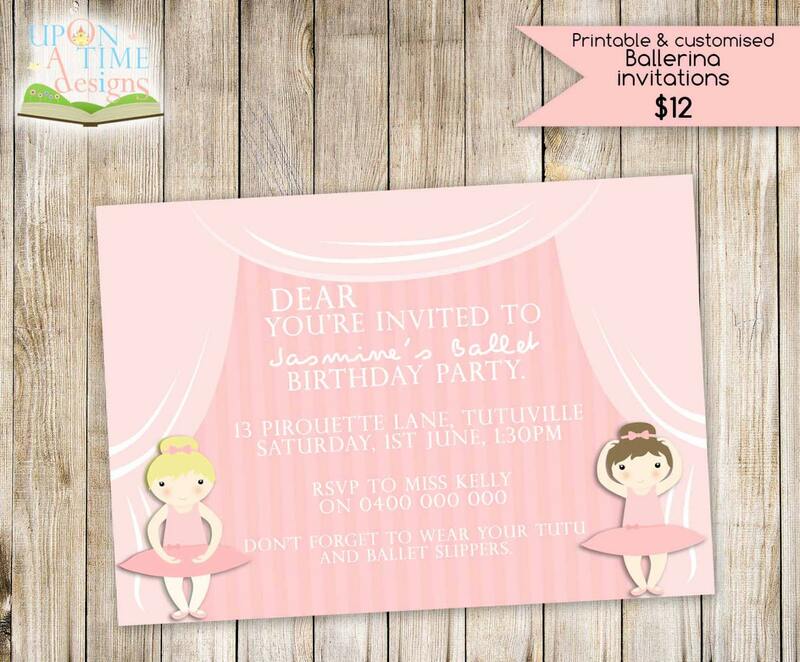 I hope you find some inspiration and products in this blog post for your girl’s ballerina celebration. 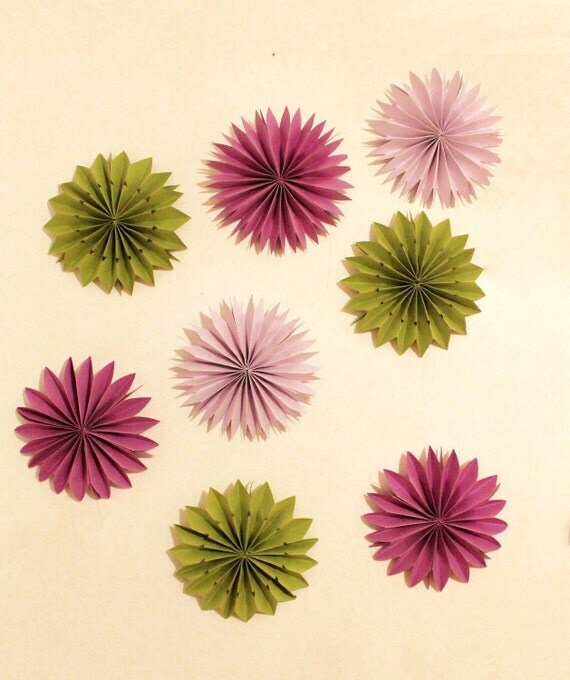 For decorations you can’t go past tulle pom poms for this theme. 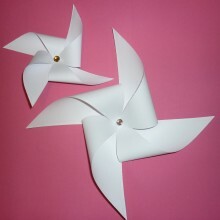 They are almost made for this party theme, and will look so pretty dangling in your little girl’s room after the party. For a gorgeous tablecloth that will last you many parties, these beautiful ruffle tablecloths will dress up any Ballerina party! 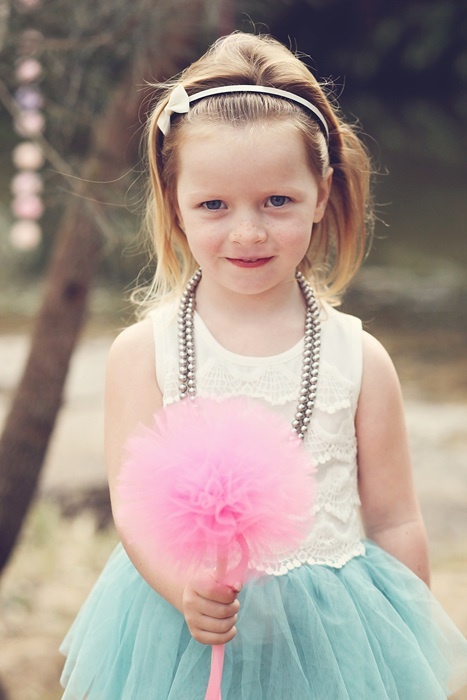 These cupcake tutus and cupcake tiara’s are all you need to dress up your cupcakes for this theme! They are gorgeous aren’t they? You can also buy a larger size to wrap around your cake! 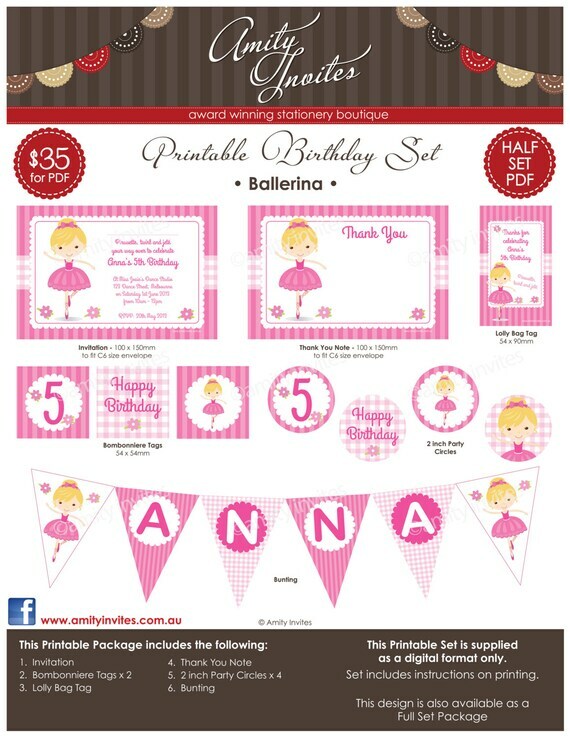 Beautiful Ballerina Bakery party with pink and grey by Icing Design Online. Love the tulle around the candy jars! A lovely home made Ballet Party by Lou and Jane! 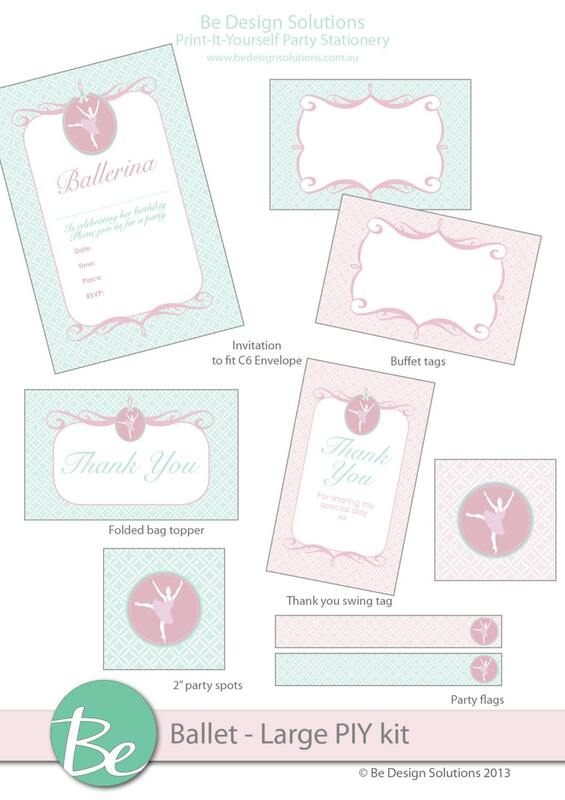 The ballet wall decals look gorgeous! Hope you haven’t overdosed on pink from this theme post! 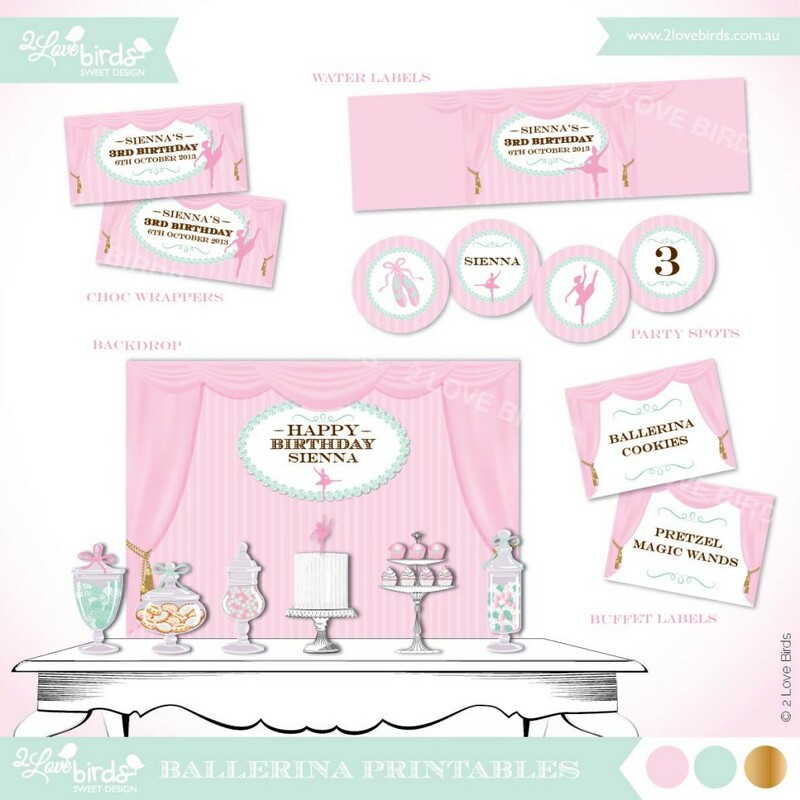 Lots of Ballerina inspiration for you to get started with your party planning! 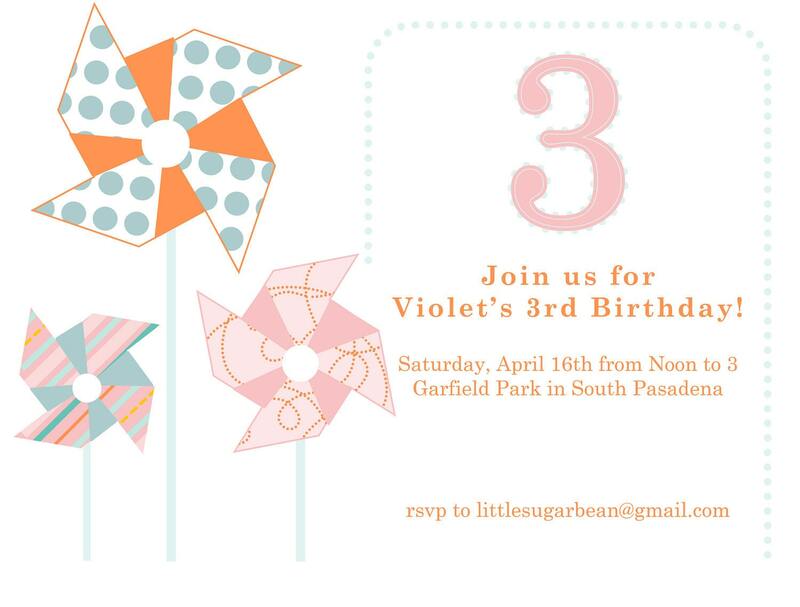 I hope your little one enjoys this celebration and feels truly celebrated! Although Halloween isn’t as huge in Australia as it is in America, I know alot of you still do put something together for Halloween (or maybe you’d like to try it for the first time this year?) 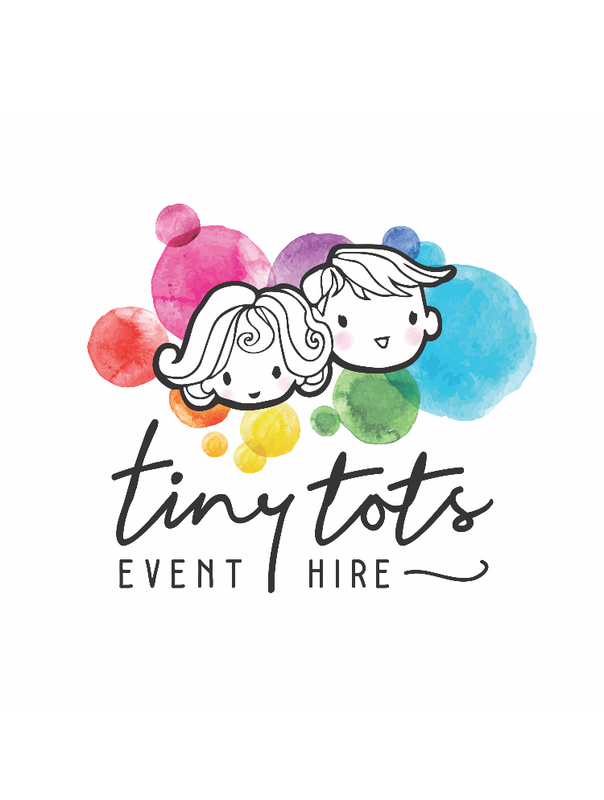 so I have gathered some options out there into this mini post for you all to help with your planning and just as a starting point for some inspiration. 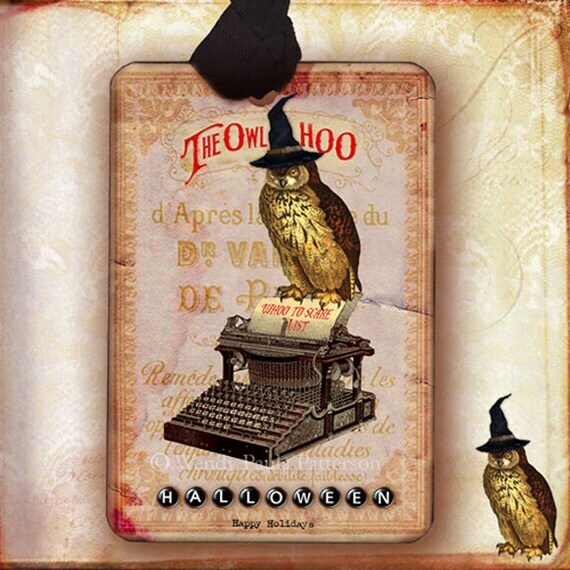 Also make sure you have a look at my recent Owl Theme post if you want to incorporate Owl’s into this theme as well! 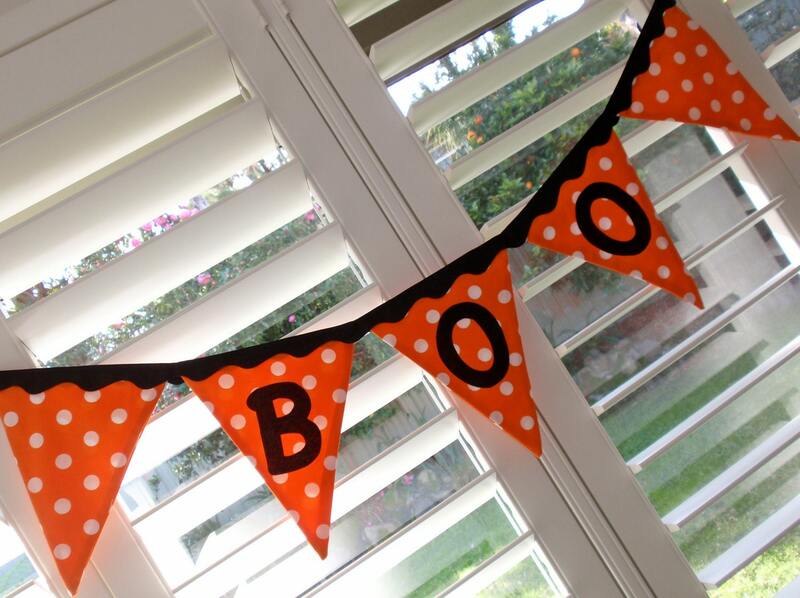 This is also perfect if you have a little one’s birthday around Halloween and are doing a Halloween style birthday party. Of course most party shops at this time of year will be stocking lots of Halloween novelty items so I haven’t included alot of these types of items in this post because they are easily found at these party shops as well as shops such as Spotlight etc. 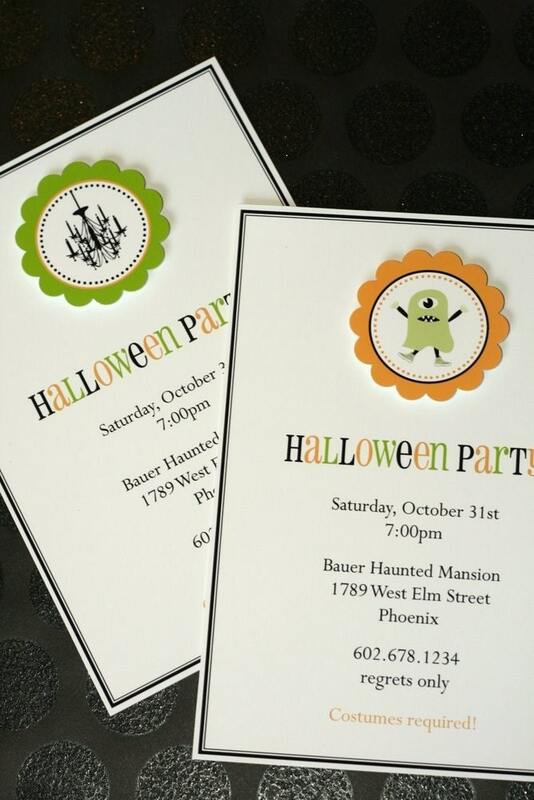 Perfect for a birthday party around the time of Hallloween – a Little Pumpkin printable set! Or use these chalkboard labels as your thank you tags for a simple but effective look! If you are planning a vintage halloween theme, then this party from the Hostess with the Mostess blog is amazing! So many details and check out the backdrop!